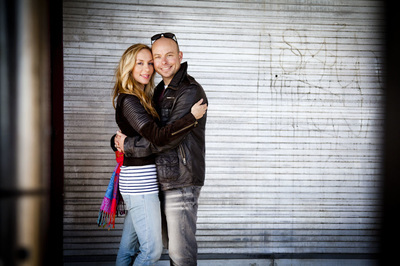 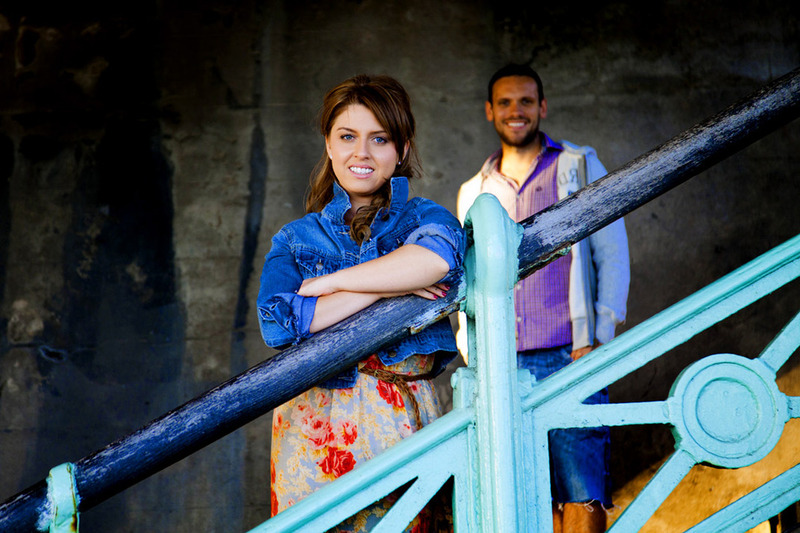 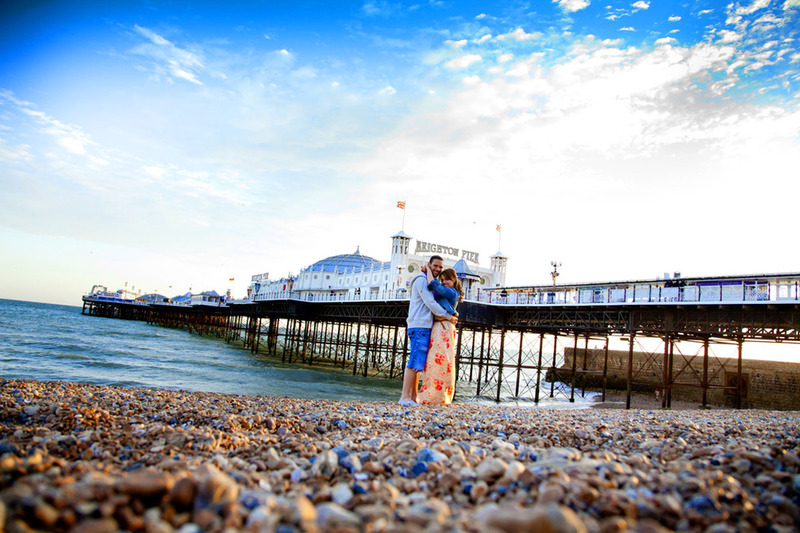 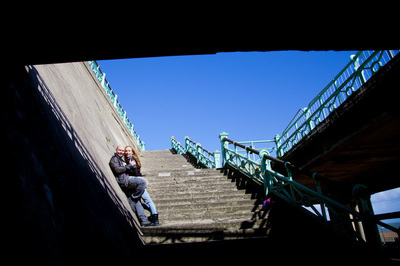 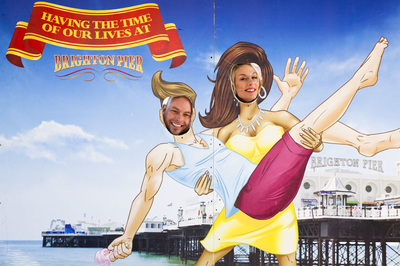 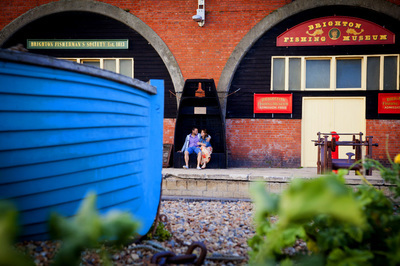 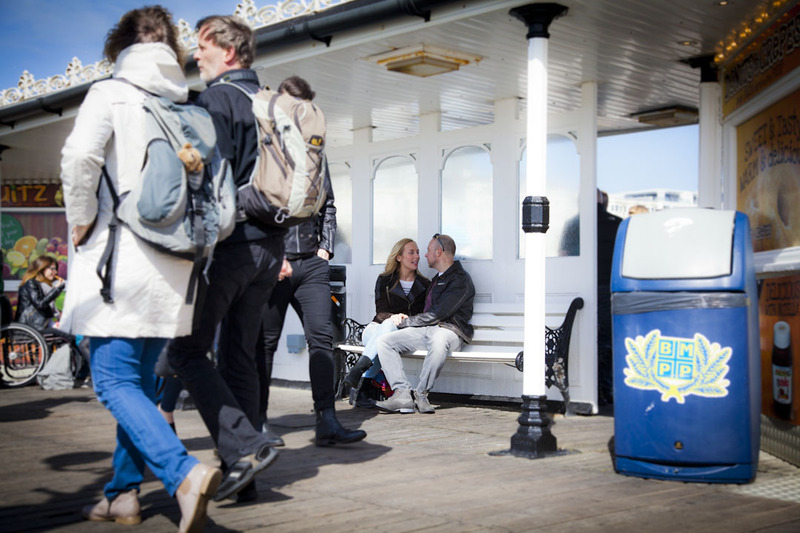 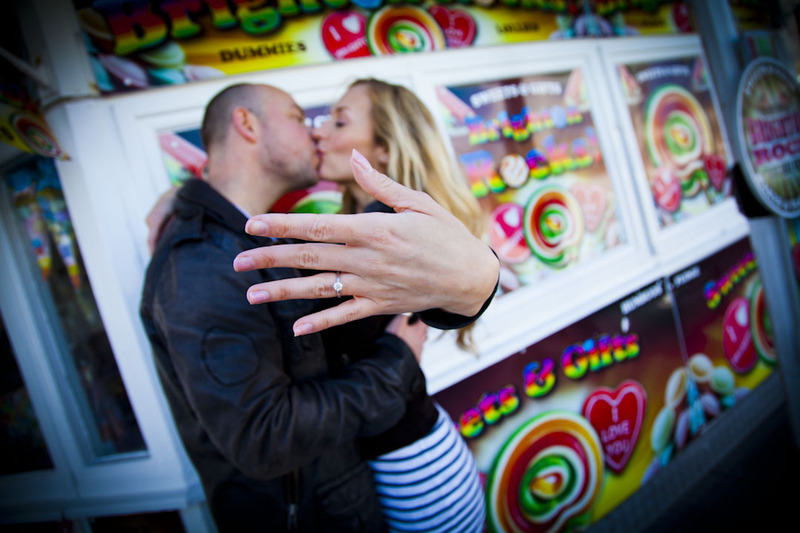 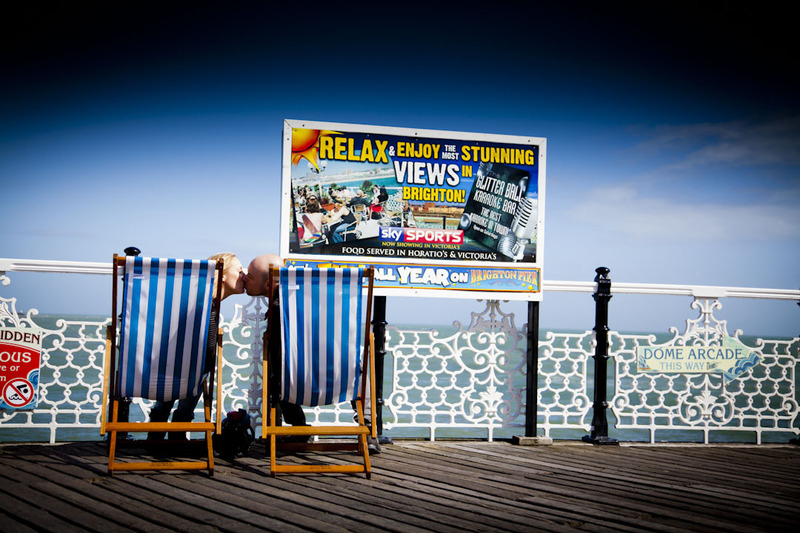 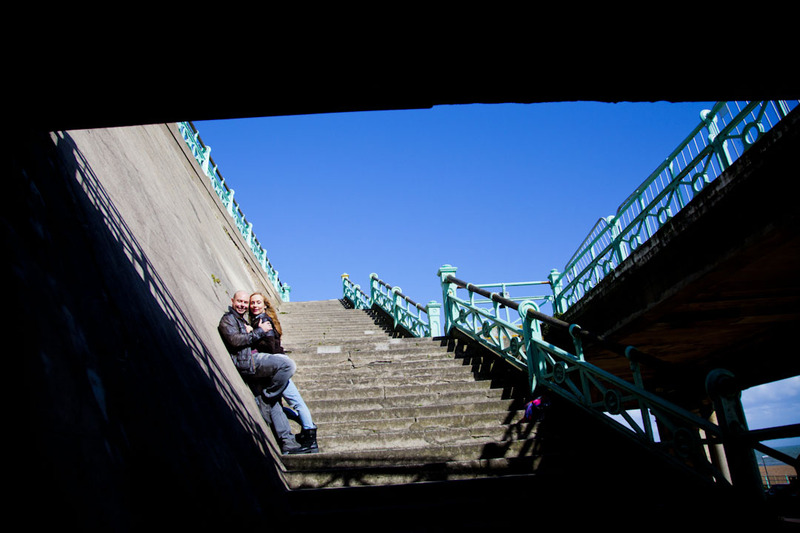 Below are two couples Engagement photography captured in their desired location of Brighton. 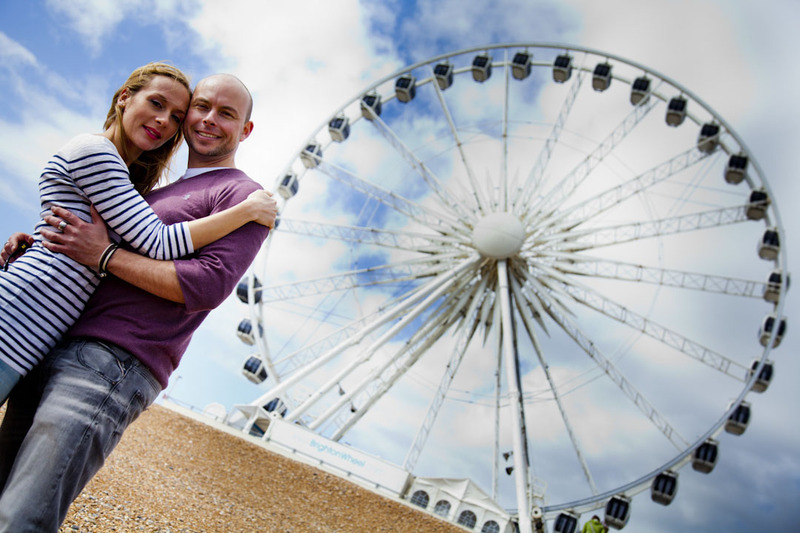 If you are interested in some engagement photography or you simply would like a few pictures taken before your big day to settle the nerves. I can offer you creative options to display these images. 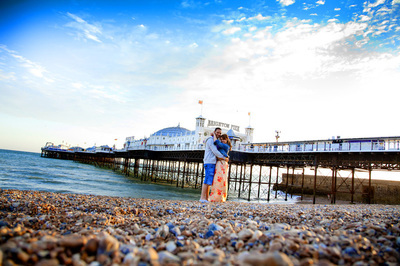 Couples have previously printed these images for 'Save the Date' cards, printed in wonderful photo-books and used them as a guest books and also transferred onto stunning canvases and frames.